How did you tell your children? Did you ever hit a wall where you felt you just couldn’t handle all the daily responsibilities of raising your children and caring for your husband? Al was a gifted author, beloved professor at Westminster Seminary. Did you ever question why such a gifted man who had so much more to offer had to die? How important was and is your faith? How did it make a difference in the way you viewed this diagnosis? How did people help you? 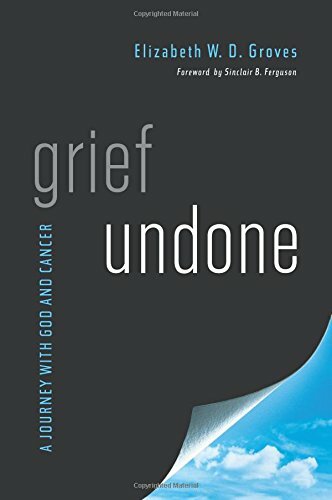 "Grief Undone" is the breathtakingly honest, yet hopeful account of how Elizabeth (Libbie) and Al Groves walked with God through Al s terminal cancer. Their true story saturated with in-the-moment Scriptural reflections, blogs, and fervent prayers paints a stunning picture of how faith transforms the human experience of suffering. But "Grief Undone" is more than the chronicle of one family s courage in the face of cancer. At its core, "Grief Undone" tells a story about the God who is with his people through each and every circumstance in life. Evangelistic in impact, though not in tone, "Grief Undone" will inevitably display the beauty of Christ s sustaining love for his people through trials that seemed too hard to bear. Though grief threatens to undo us, we find that we are not destroyed, but sustained by God s presence. Story-driven and real, "Grief Undone" avoids the usual traps of being preachy, gratuitous, or dismissive in the face of suffering and grief. Modeling rather than teaching about healthy and God-honoring grief, Grief Undone is uniquely practical for those who are grieving as well as the pastors, counselors, and friends who seek to help them. No matter whether your husband's death was expected or sudden, your loss is a total shock. Your world will never again be the same. You wonder how you can go on without him. And how will you manage the details of a life you built together? 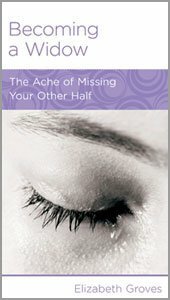 How do you get through each day when the grief feels like a tangible weight?Through the lens of her own experience of losing her husband, Elizabeth W. D. Groves helps connect you to the rich tenderness of Christ's love and daily provision for you in Becoming a Widow: The Ache of Missing Your Other Half. Firmly grounding you in his constant presence, she carefully guides you through the process of grieving and beginning to move forward with your lifeNew Growth Press minibooks are frequently used by pastors and ministry leaders to help others apply biblical wisdom to specific life issues. Churches, biblical counseling ministries, and missional organizations make the minibooks available in their acrylic display cases to further discipleship and gospel-centered living. Elizabeth “Libbie” Groves teaches Hebrew at Westminster Seminary and English as a Second Language at her church. 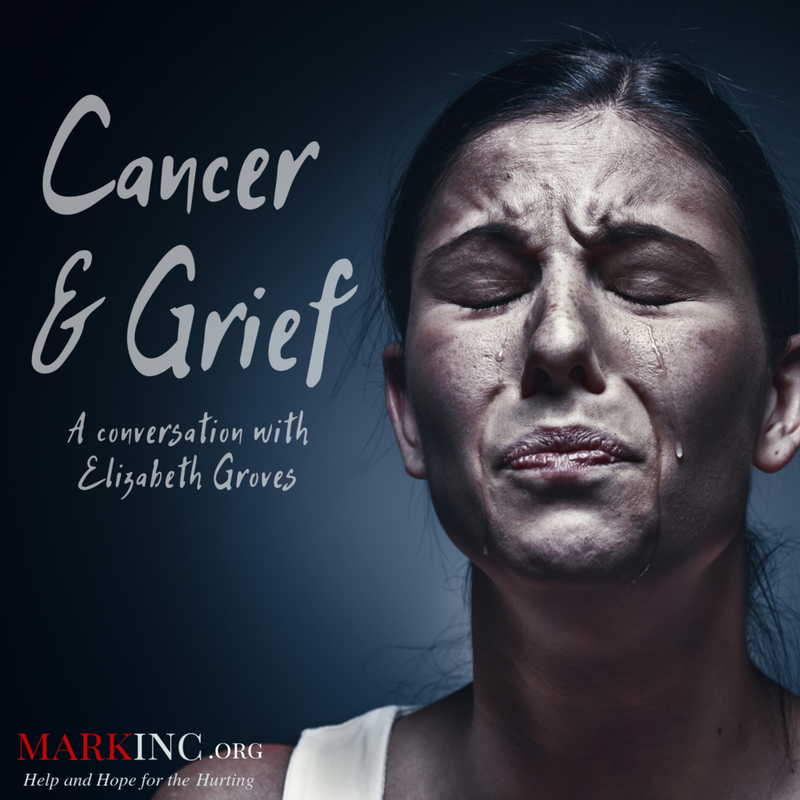 She is the author of Grief Undone: A Journey with God and Cancer as well as a mini-book “Becoming a Widow: The Ache of Missing Your Other Half” and has contributed to the ESV Women’s Devotional Bible, The Book of Esther in Modern Research, and other publications. She does one-woman dramatic recitations, and in her rare spare moments she loves to visit family, read, watch movies, and dabble in foreign languages. The only thing currently on her bucket list is learning Arabic. Libbie was widowed more than ten years ago and has four married children and five grandchildren, with a sixth on the way.